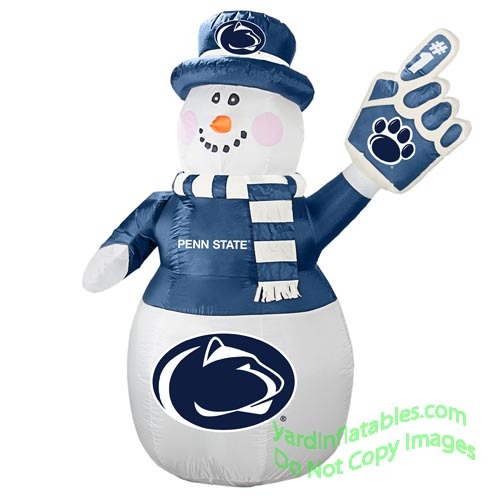 NCAA Air Blown Inflatable NCAA Penn State Nittany Lions Snowman! 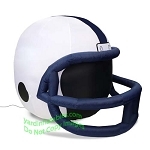 Show off your team spirit with this inflatable Penn State Snowman! Go Nittany Lions!